From port to port: What to expect on a Danube river cruise? Located in Central and Eastern Europe, the Danube River is the second-longest river in Europe, after the Volga. 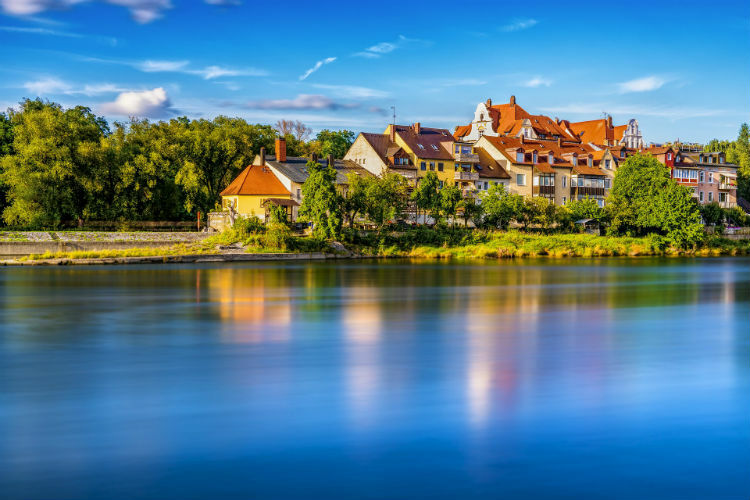 The Danube River offers a diverse selection of regions and destinations to visit, each featuring local delicacies and unique landscapes to admire at every turn. Where does the Danube River go? Passing through ten countries and flowing for over 1,700 miles, the Danube is home to one of the most diverse river basins in all of Europe. Originating in Germany’s Black Forest before coursing through multiples cities, towns and landscapes to end in the Danube Delta and Black Sea. From the mountain range of southwest Germany, the timbered farmhouses and evergreen forests of the region are the perfect scene for a fairy tale. 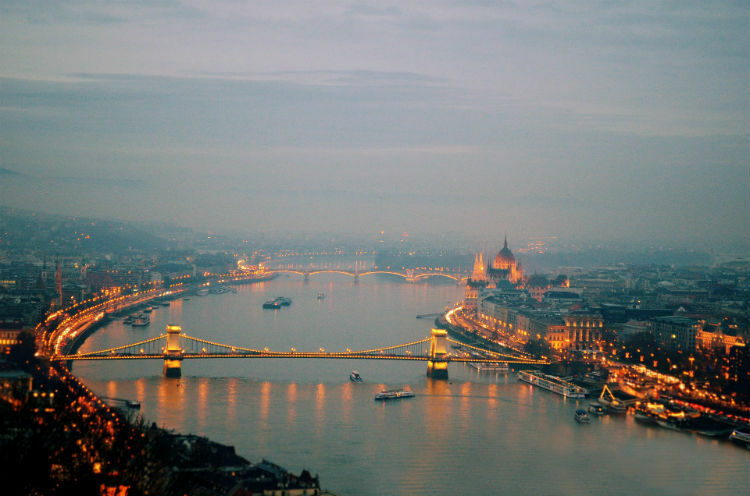 As the Danube River passes through the country on its wayward journey, it courses through plenty towns and cities. Beginning in the Black Forest and Swabian Alps, Tuttlingen offers caves, ruins and volcanoes to explore, while Gunzburg and Regensburg are part of Bavarian regions – perfect for castles, ornate palaces and pastoral villages. The Danube passes through Austria’s northerly regions, welcoming history and culture to its banks as it goes. Linz is the first major stop along the Danube, home to vibrant music and arts and effortlessly blending diverse traditions and contemporary life. 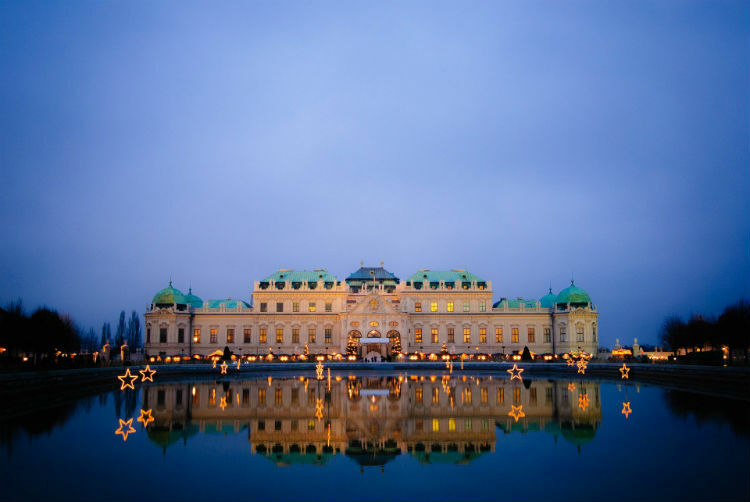 Vienna is another popular port as Austria’s capital city and home to the plenty palaces and the world-famous Lipizzaner horses of the Spanish Riding School. Crossing the southern border of Slovakia, the Danube River teeters between the country and Hungary’s, with ports including Komarno and Sturovo. 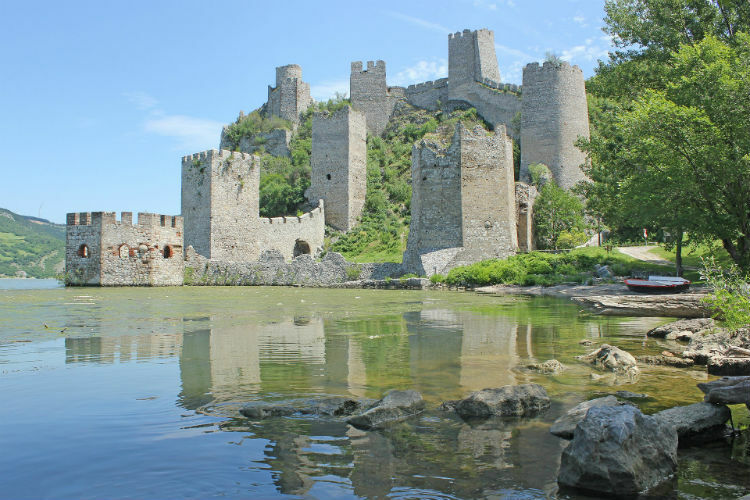 Slovakia is known for its scenic landscapes and castle territories, making it a diverse stop for those on a Danube River cruise. 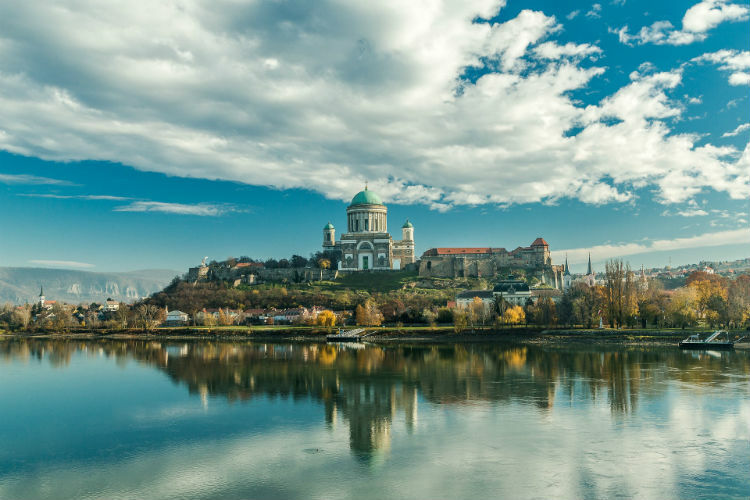 Komarno’s colourful architecture and military monuments open a world of architectural discovery you wouldn’t want to miss, while Sturovo’s Basilica in Esztergom is one of the most beautiful attractions, offering views across the Danube. As you reach a halfway point along the Danube, Hungary’s thermal lakes, nightlife and winding alleyways welcomes you in for a remarkable respite along the river’s banks. Budapest is often the favoured port here, being Hungary’s capital and one of the world’s most romantic and entertaining cities. Its broad boulevards, trendy ‘ruin bars’ and rich culture make it a perfect port of call for everyone visiting. Stretching across 188 km of Croatian landscape, the Danube courses through flat plains and national parks, housing plenty of bird and animal species along the way. Vukovar offers city streets rich with history, from the Palace of Sirmium to Eltz Castle. For that old-town feel, Ilok’s Odescalchi castle, renaissance gardens, monasteries and culture are ideal to explore during your stay. 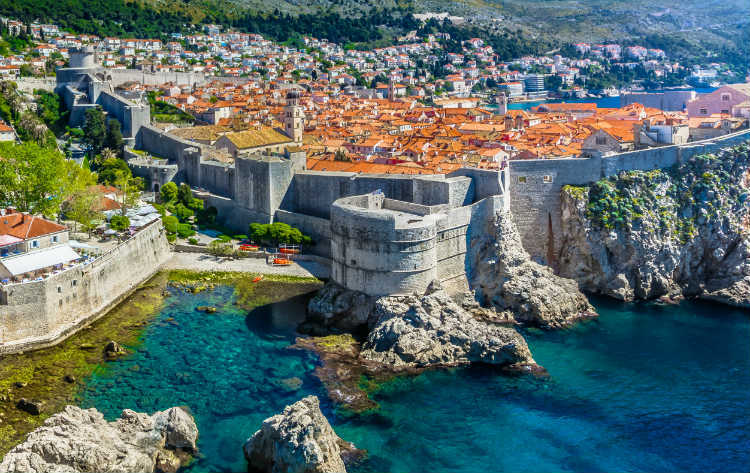 After passing along the borders of Croatia and Serbia, the Danube enters the northern region of Serbia, visiting cities such Belgrade and Novi Sad. 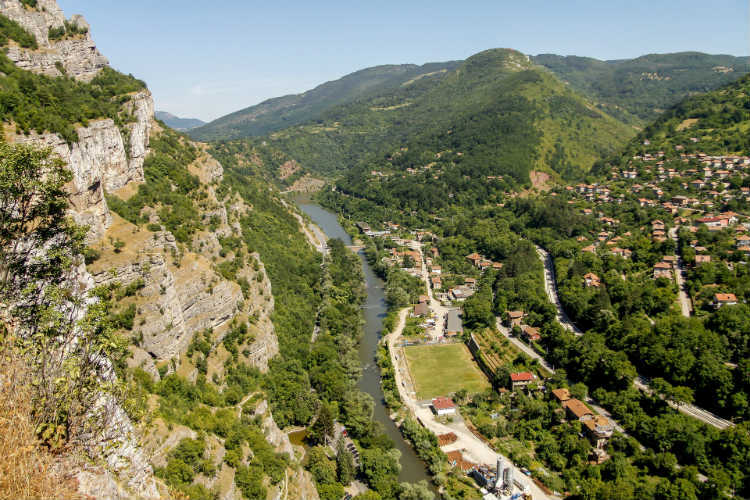 Serbia is highly diverse in geography, from its Carpathian Mountains to the Pannonian Plain and river lowlands. Belgrade has two international rivers flowing and merging in the city; the Sava and the Danube. This confluence is one of the major attractions of Belgrade, as well as being one of the oldest European cities with over 5,000 years of heritage. The Danube in Bulgaria offers wild and wonderful wilderness; from hilly lands and mountains to forests and wetlands, these environments dominate the 480 km length the Danube follows through the country. Witness the natural beauty of Belogradchik, complete with famous rock formations, lakes and caves to explore. There is also a nod to a previous destination as Bulgaria’s Ruse is modelled on Austrian capital city, Vienna and is often referred to as ‘the small Vienna’ due to its neoclassical buildings, Baroque style and plentiful architecture. Though only flowing through Moldova for 480 metres, the Danube doesn’t go unnoticed. The river has served as an important travel route through the region, with many rural villages using the waterway for trade. One of the last regions which Danube passes through, Ukraine is a place for some final sightseeing before the river enters the Black Sea via the Danube Delta. Vilkovo is a small town just on the cusp of the Delta with thatched roofs and an expertise in wine-making and gardening. Izmail is the largest of Ukraine’s towns which are situated on the river banks, with pristine forests and the World Wildlife Fund’s Isles of Izmail Regional Landscape Park. The final resting place for the Danube River, here the waterway passes through its longest segment in a single country with Romania’s Danube lasting 1,075 km. 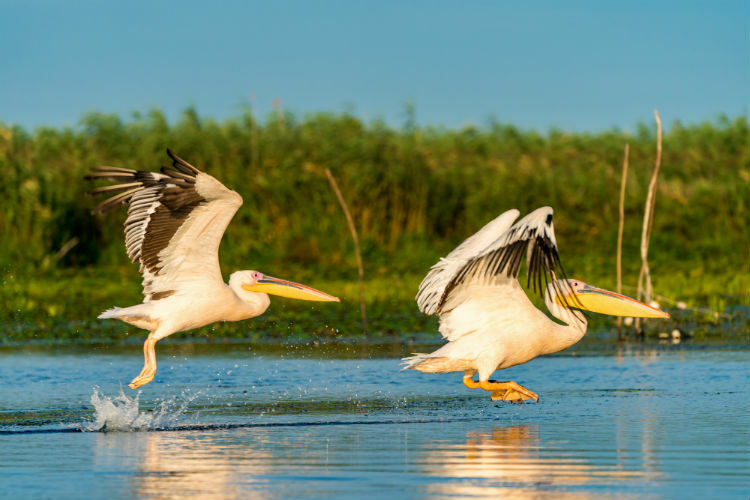 The landscapes are diverse, from cliffs to peaceful plains then the wetlands of the Danube Delta – the second largest preserved delta in Europe. This region is perfect for bird-watchers and nature lovers alike as there is plenty of wildlife to spot, including numerous protected bird species. 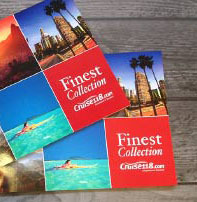 Which cruise lines sail along the Danube? The majority of cruise lines set sail along the Danube however, due to the nature and length of the river, not all follow the same itinerary. Some may focus on the western region of the Danube, while some sail from Hungary to Romania and focus on the eastern. The Danube is most definitely a river cruise for everyone to enjoy. With its countless cities to visit, towns to explore and wildlife to watch, its home to a number of exciting excursions and wondrous memories to make along the river banks. For further information on the Danube river and the river cruises which set sail along it, call our Cruise Concierge team on 0800 197 0854 for expert advice and award-winning service.